My experience with Vietnamese food. 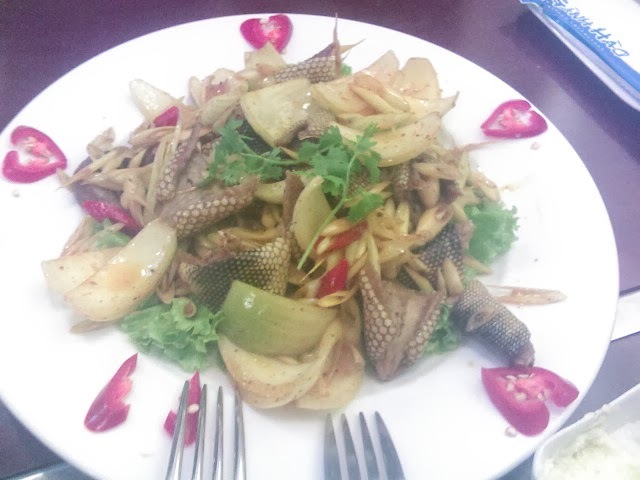 During my month visit to Vietnam i came across variety of food, some of them were weird for me. 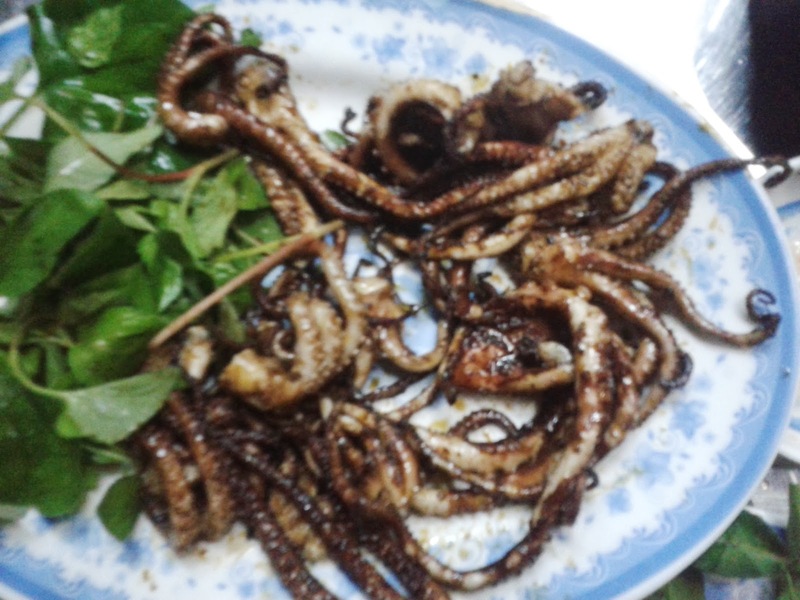 I had some Vietnamese friends and they introduced me to many Unique dished, which i never had before. They even taught me how to eat many of them. 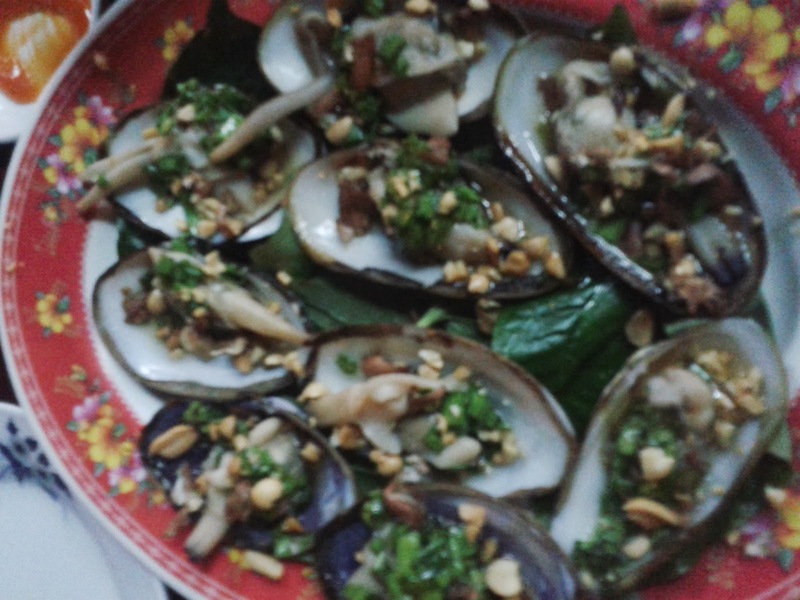 Interestinglyeach Vietnamese dish need to have with different kind of leaf. Each dish when eaten with raw leaf gives a unique taste.All the food we had were mostly alive and we had option to select before cooking. 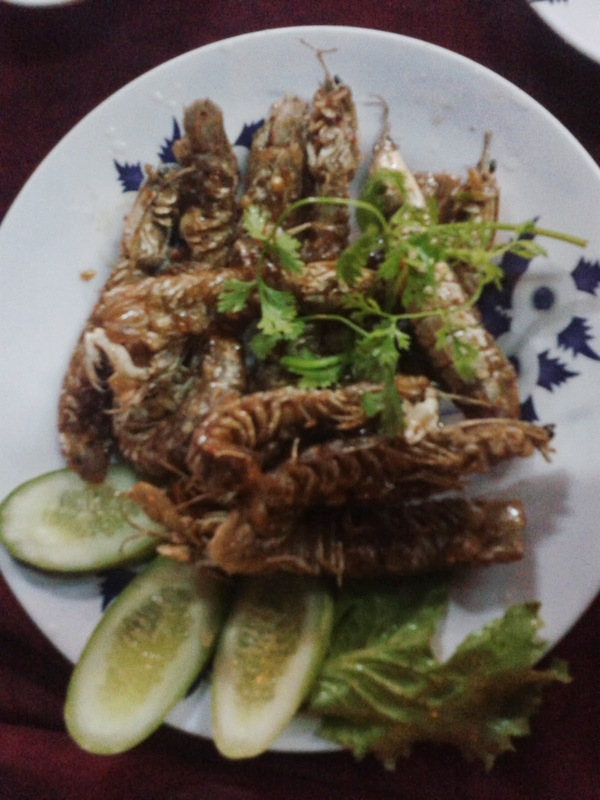 Someone told me that Vietnamese people go to the market twice in a day, once in morning to buy fresh food for lunch and then in evening for dinner. Bia hoi is local beer Costs only 5000VND per glass and contains 3% alcohol. It is known as worlds cheapest beer.